Branded Content Marketing leverages the outcome of your brand design to create information assets that are effectively marketed to customers to build brand reputation and drive leads to convert. The objective of content is to build the brand reputation and brand persona in the minds of customers and to drive affinity toward your brand to make the buying decision for the customer easier. At TBG Marketing, we have a number of branded content mediums that we use with our clients to help them build meaningful conversations with suspects, prospects, leads, buyers and customers…. e-Books are what they sound like, longer, more in-depth dives into a particular product or service. Complex products like marketing automation or statistical modeling are supported with e-Books to engage customers. Other uses might include rule books, how-to-use books, strategy books. If you have a complex product or service to sell, e-books can ease the path for a Prospect to become a solid Lead. 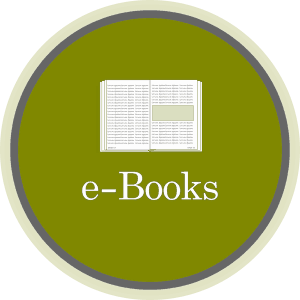 Showcase your expertise with an e-Book. Infographics are designed to explain something complex in a very visual way. 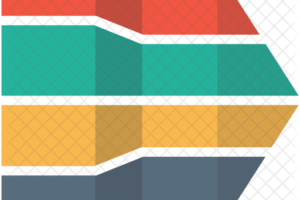 They typically include data, charts, images and brand standard colors and styles. Infographics use colors, style, fonts, weights and images to drive a point home very clearly; they are a great tool for you to show how well campaigns perform or how your business is growing or what a market looks like. 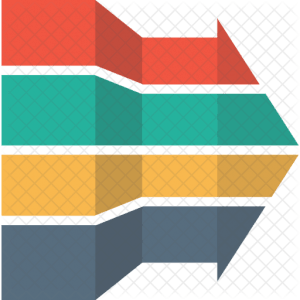 Decode complex messages and drive linkages with Infographic Marketing. 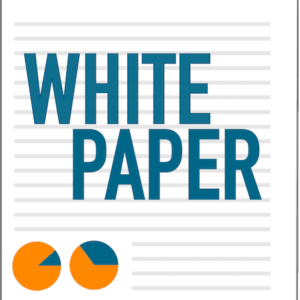 White Papers tend to be papers that explain the position or views of a company on a particular topic and help your brand to build authority in the market to enable customers to build confidence in your offerings and convert. White Papers are often technically detailed but also limited in scope and tend to be shorter in length (3-8 pages). Publish White Papers on Social Media and other industry outlets for SEO value through back-linking. 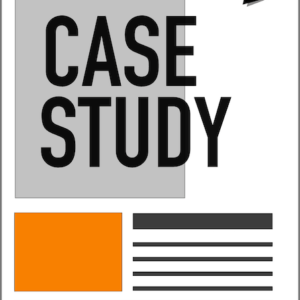 Case Studies are an effective tool to showcase products or services enabling a customer to see what a positive experience working with your business might do for them. 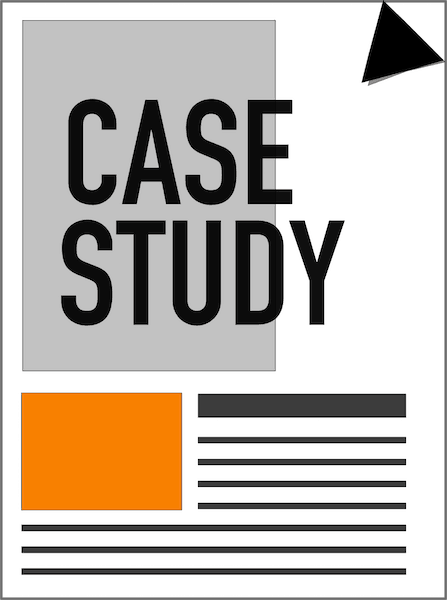 Case studies are often 1-2 pages long with a very well defined structure to them. From a design perspective, Case Studies can come in multiple formats from presentation displays to live video or animated video. Build SEO value with backlinks and increase the sales funnel with targeted branded content into search. Branded Content also serves as a means for attracting talent to your business. Properly designed e-Books, case studies and white papers showcase your business and why people may want to work for you or with you. Video is also a strong compelling element for your Branded Content strategy where videos explain complex solutions or engage in brand story-telling that helps build your reputation and attract customers. No matter what your business is, b-to-b, b-to-c or everything in between, a Branded Content strategy is an essential tool for building backlinks to your business and driving domain and page authority in search. TBG Marketing can help you build a Branded Content strategy as part of our SEO and Social Media Services with a full calendar, automated insertions, copywriting, graphic design and development and reporting and tracking. Build your branded content strategy with TBG Marketing. Get started today! Search Engine Optimization remains one of the core strategies for businesses to attract customers to their web properties. 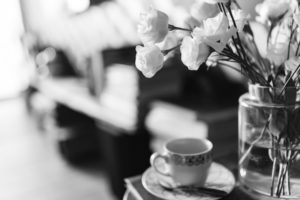 The creation of content like e-books and other digital literature enables business to showcase expertise, product quality, or other brand or service attributes. E-Books and Digital Literature are essential tools for capturing customer data and assessing the difference between Suspect visitors and Prospect visitors and determining if it is time to engage sales in the pipeline process. It's not often that you find something that many businesses can use and use effectively to manage customers and customer relationships. Marketing Automation allows you to engage, nurture and groom customers to become Advocates for your business using digital personalization.